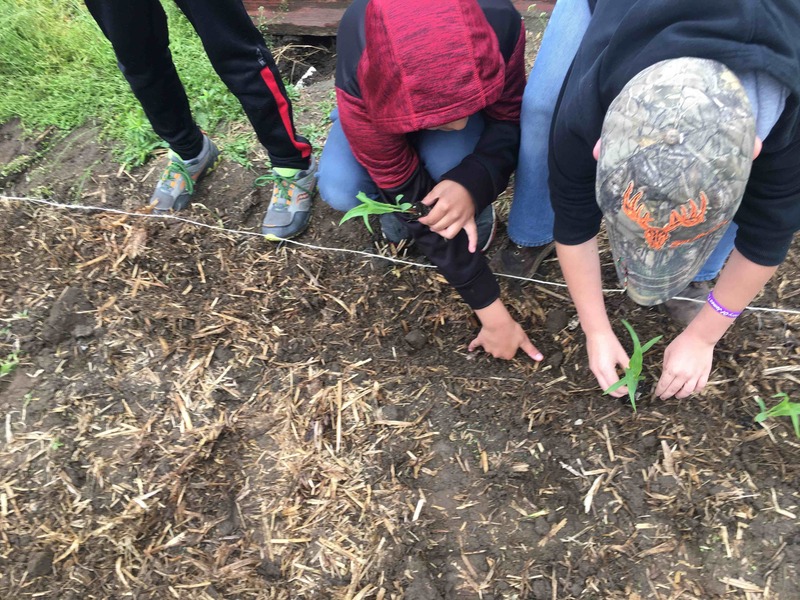 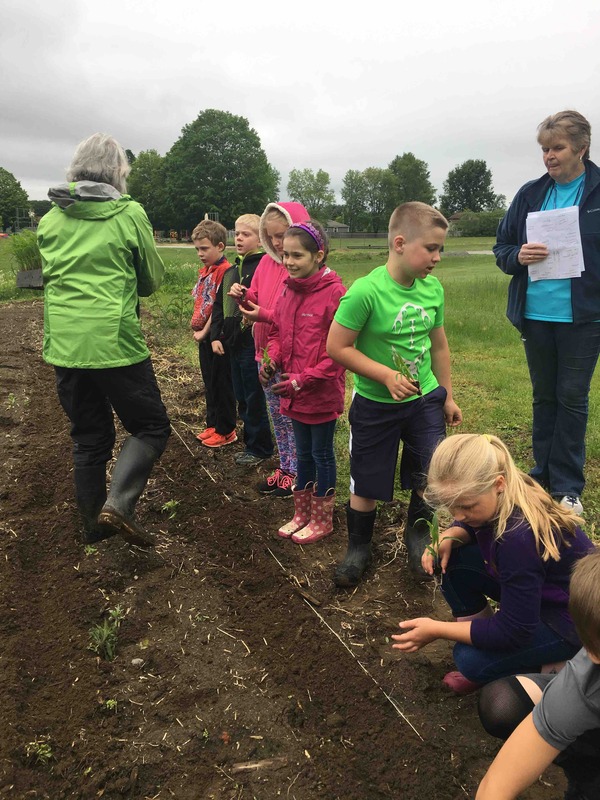 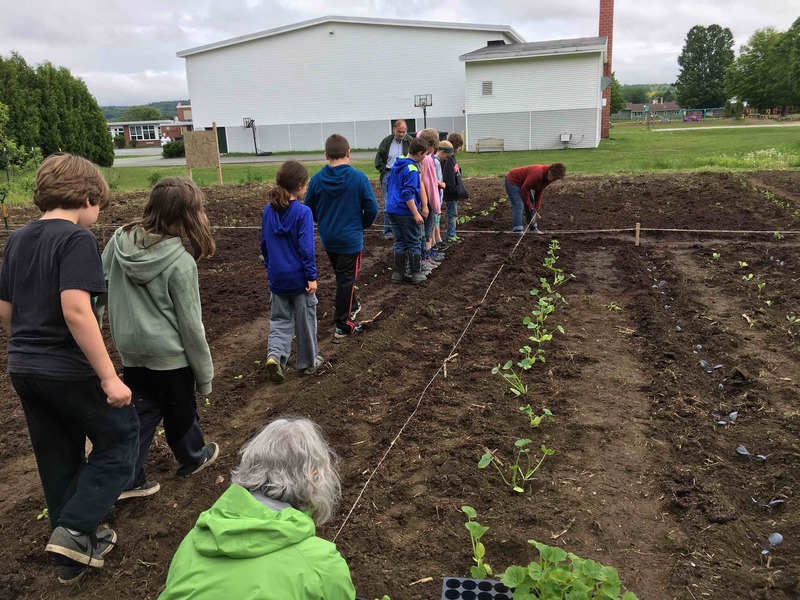 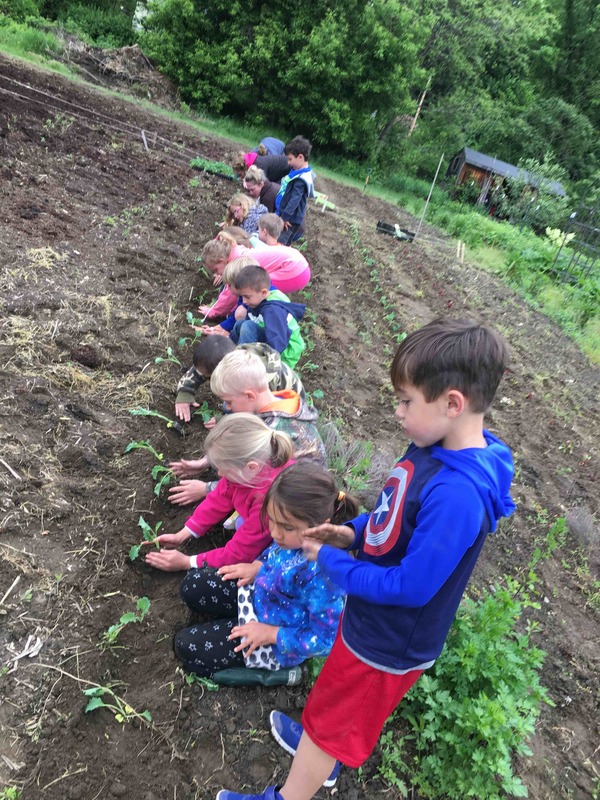 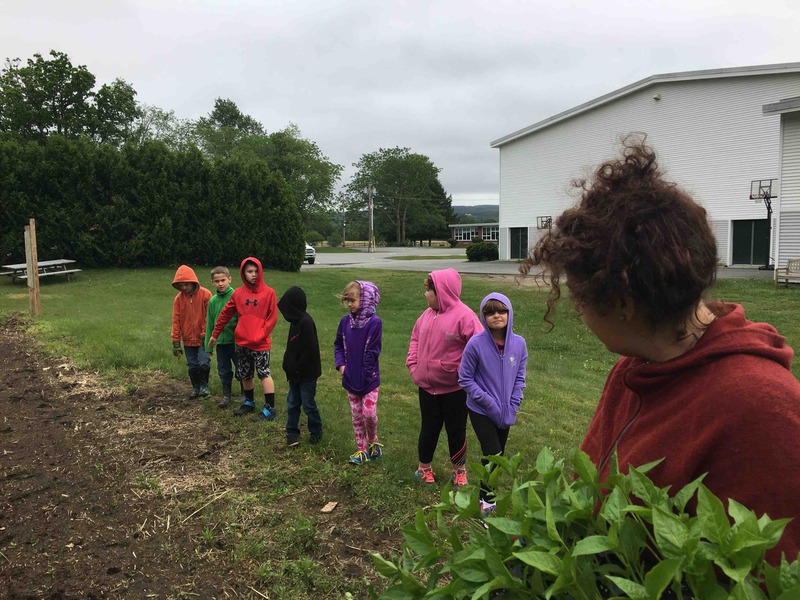 After we mapped out a plan for where seedlings would go, each class came out during the day to look at the garden map and to plant a crop. 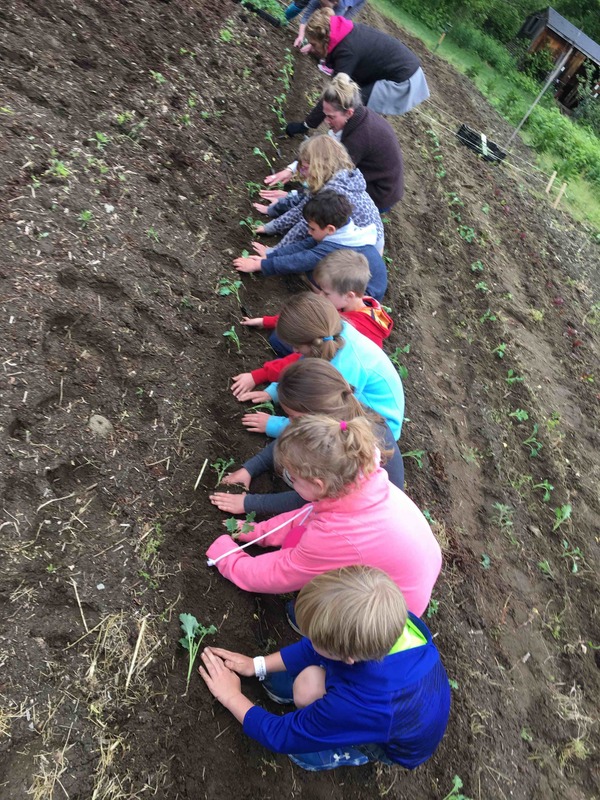 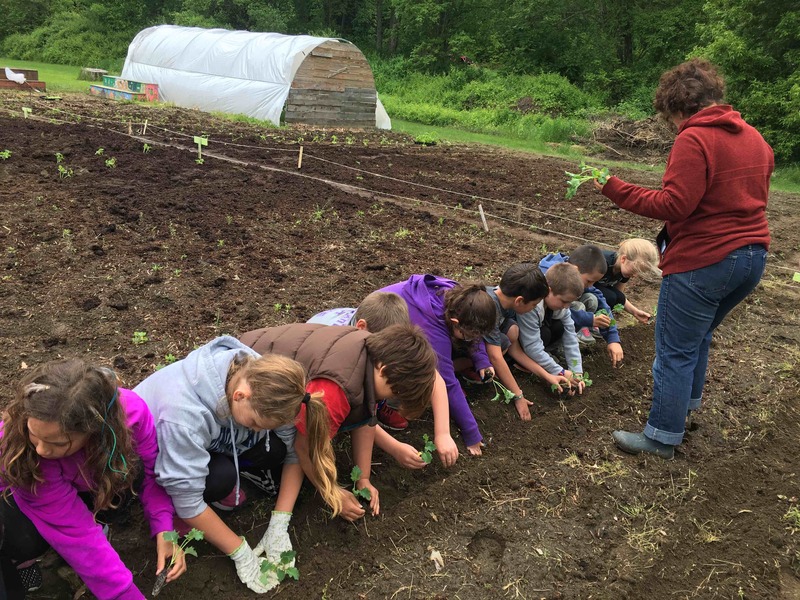 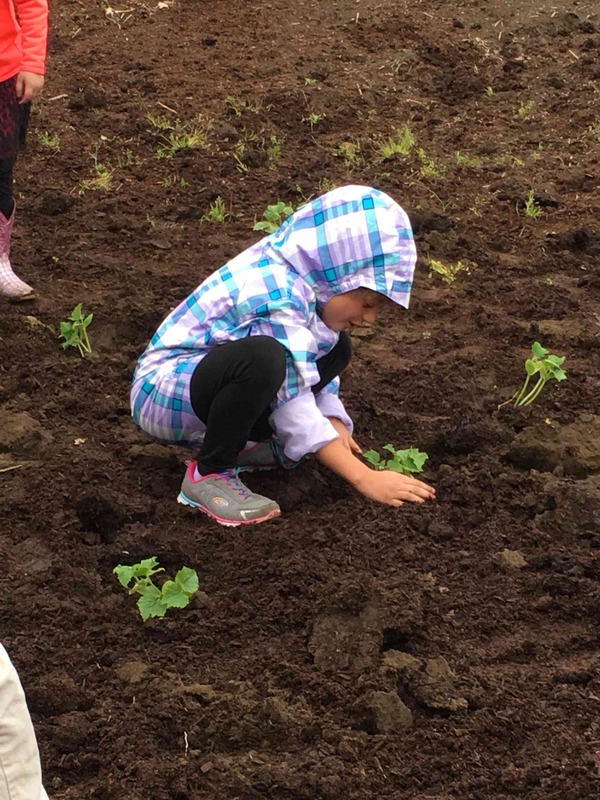 In the summer and fall we’ll harvest for our school lunch program and for study projects. 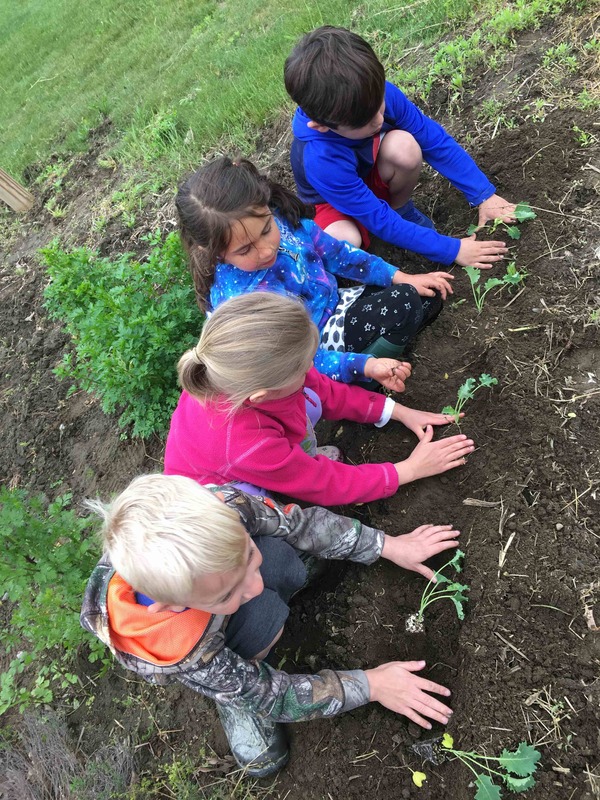 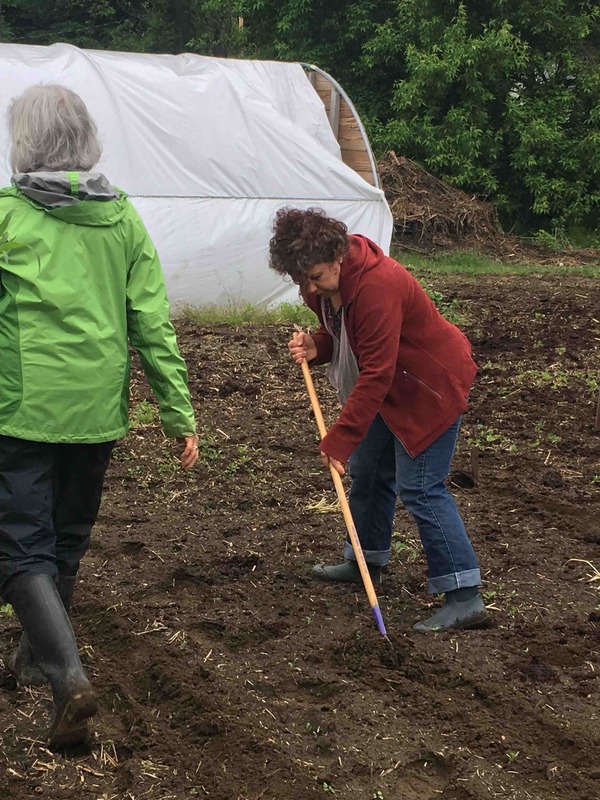 We need to thank Paul Harlow and the generous farmers at Harlow Farm as well as Dan Harlow at Harlow farm stand for their donations of labor and seedlings. 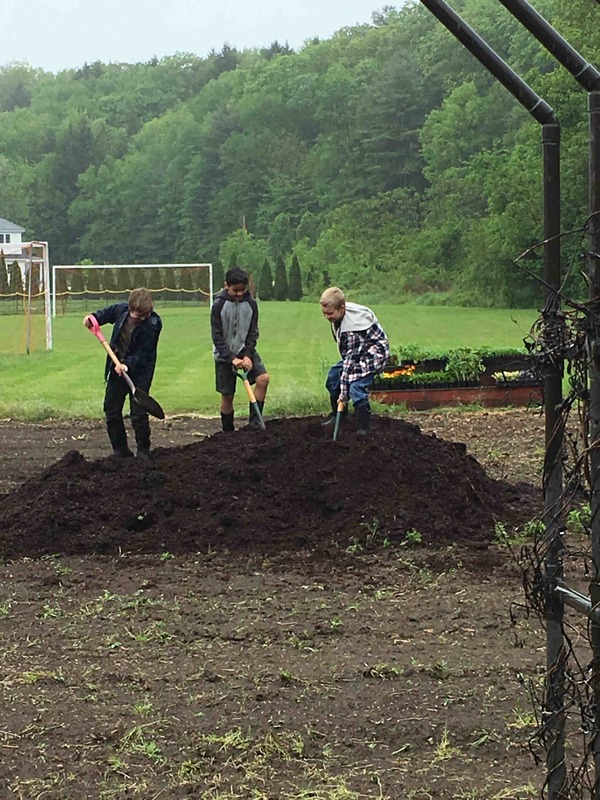 We also thank the Goodell Farm for composted manure. 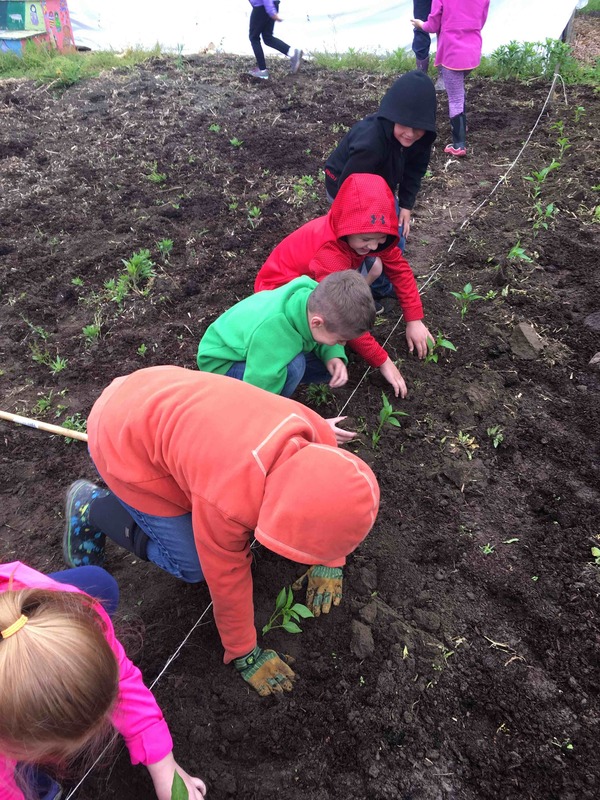 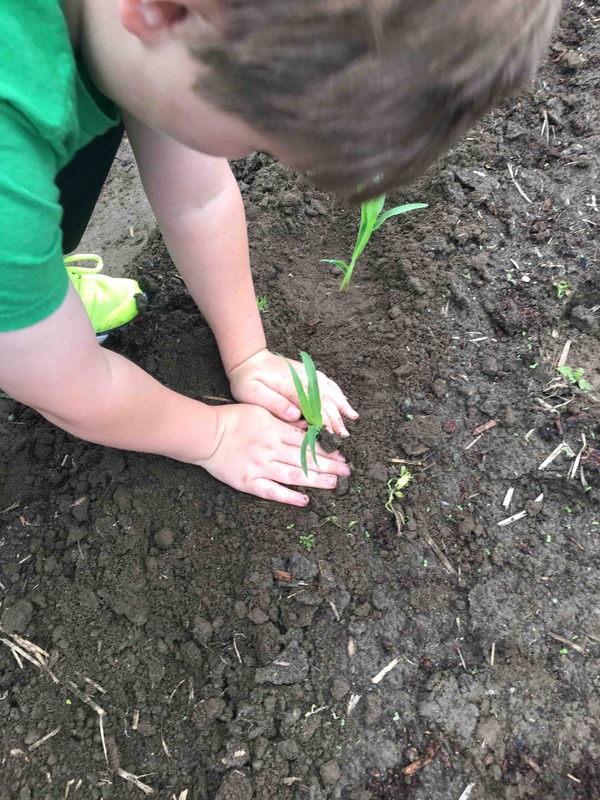 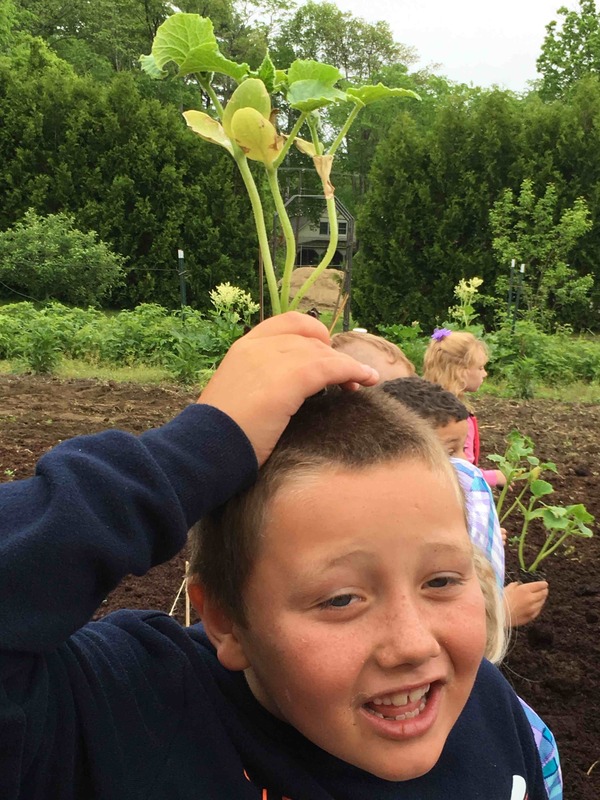 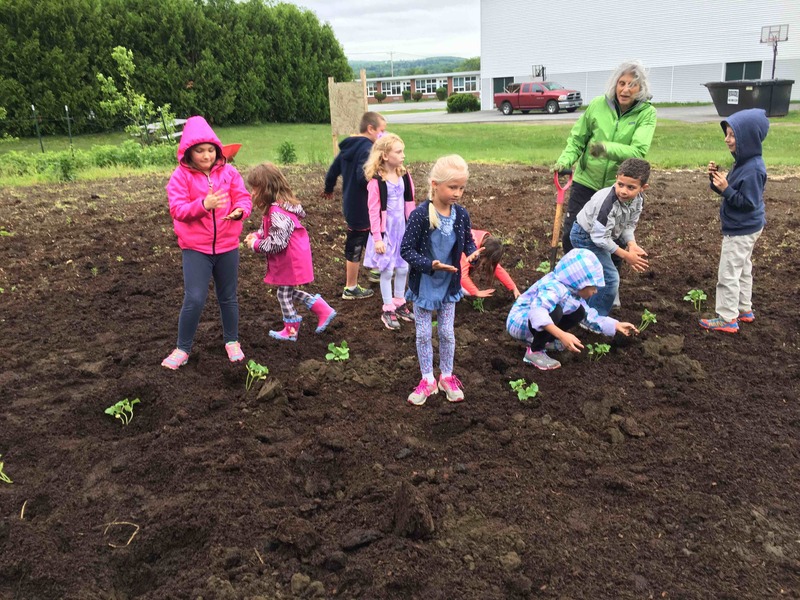 Without their help we wouldn’t have our incredible school garden. 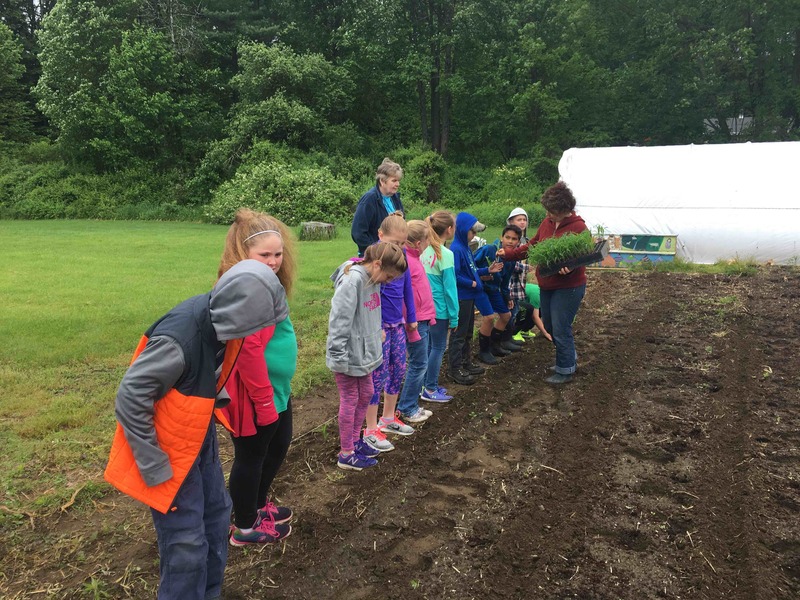 What an amazing community!